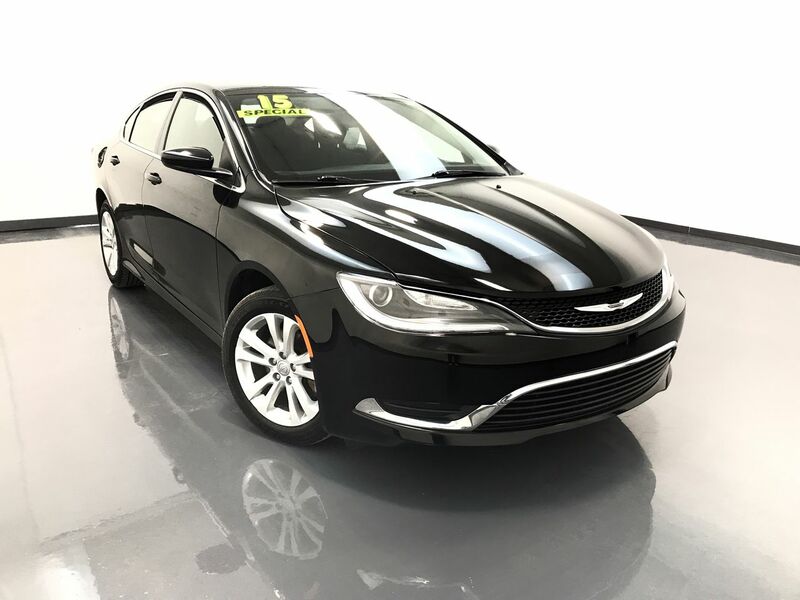 The Chrysler 200 sedan for 2015 is completely redesigned and known for its bold interior and exterior styling as well as for its refined handling and ride characteristics. This 200 LIMITED has keyless entry, traction control with anti-lock brakes, an AM/FM/CD sound system with Sirius satellite radio and Bluetooth connectivity, a back up camera, and 17" alloy wheels with Goodyear tires. Call C & S Car toll free at 866-212-8718 or locally at 319-291-7321.